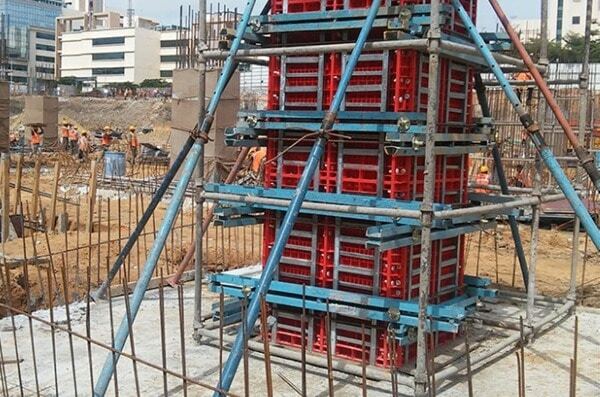 Use of plastic formworks for concrete construction has many advantages such as durability, cost and flexibility compared to other materials for concrete formworks. Formworks are used to hold freshly placed concrete at its position until it attains enough strength and with the help of formworks concrete can be easily manipulated and various shapes and forms can be constructed. 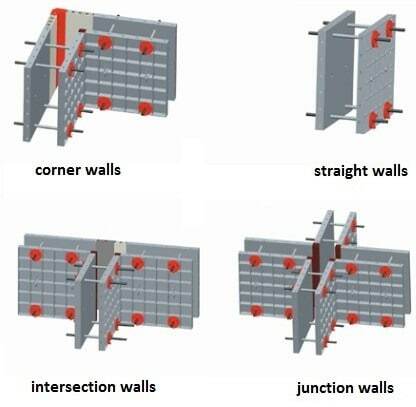 There are different materials which may be used to manufacture formworks for example timber, steel, and aluminum in addition to plastic that offer number of advantages compared to other materials for example durability, cost effectiveness, and flexibility. It is reported that, not only does the construction of formworks takes time but also spent about 20 to 25% of the total cost of the structure. It is one of the major factors that influence the success of construction of any structure in terms of safety, cost, quality and speed. It is for these advantages and benefits of plastic forms that will be discussed in the following sections. 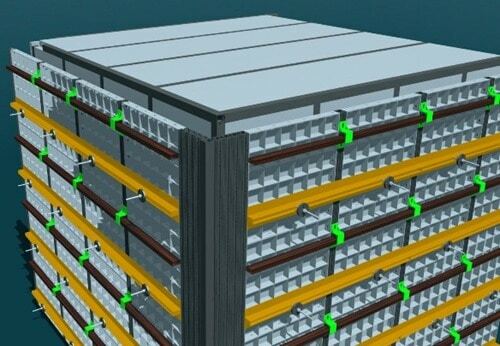 Safety: It depends on the formwork strength substantially. 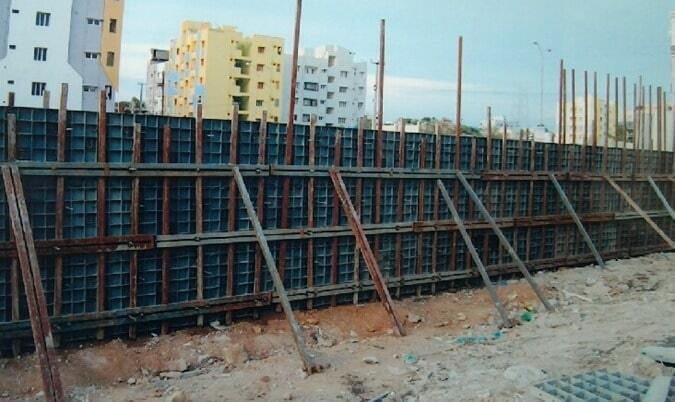 Life of labors and public might be in danger if the formwork does not possess adequate strength. Quality: Concrete shape accuracy and the quality of final finished surface of concrete element. Economy: The structural frame, which is the most critical factor during construction, is most crucial cost component. 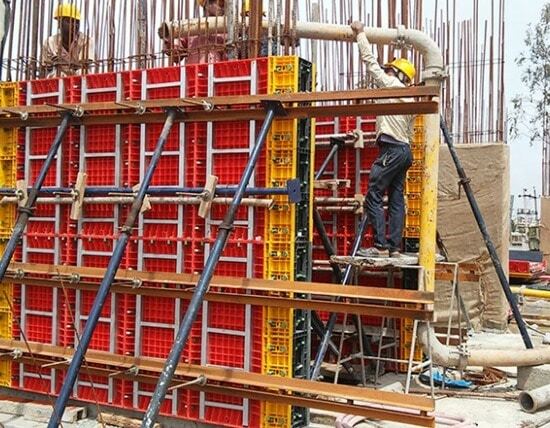 Formworks expend large labor force and total cost of the project that is why efforts have made to introducing a formwork system that is cost effective and can be assembled, dismantled and handled easily by labor. 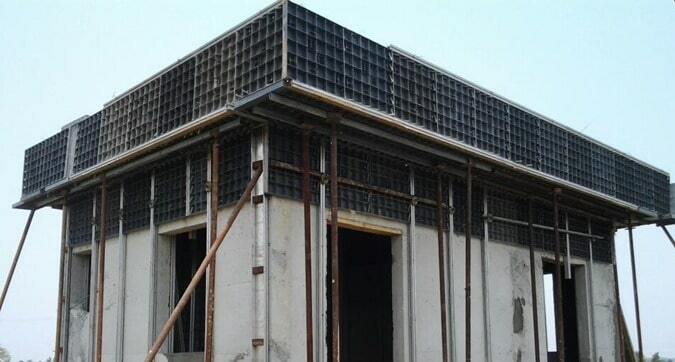 It is manufactured from specific grade plastic that neither placed materials adhered to it nor chemical reactions occur between poured materials and the plastic form and consequently there will be no any patch on the surface of reinforced concrete element. Water or freshly placed concrete leakages from different parts of the form is avoided because of the perfect fitness of various parts of the system. 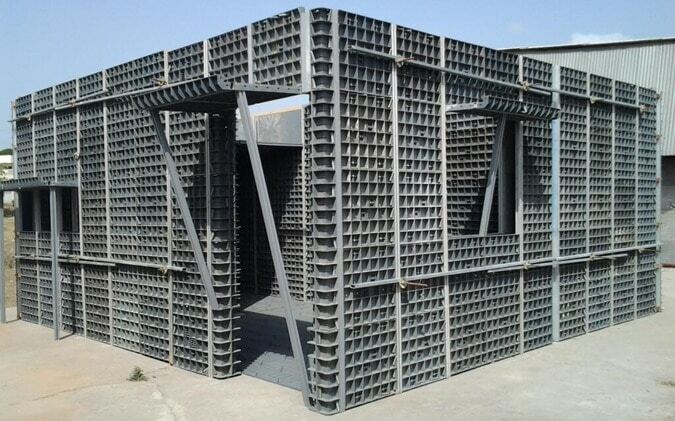 Added to that, it is most labor friendly system because not only does it fit and plugged easily but also it is considerably light weight compare with other types of formwork systems. Nailing and oiling plates are not required prior to concreting because of auto leveling of plugging system that make plates level automatically and consequently it takes about 30% lesser time during installing and dismantling compare with conventional form systems. Additionally, after its utilization, the plastic forms can be cleaned with water easily and if it breaks due to bad handling, low voltage hot air gun is used to seal it. Other formwork materials such as wood, steel, aluminum produce various disadvantages which might outweigh their benefits. For example, the application of wood is considerably costly and create substantial environmental impacts due to deforestation. 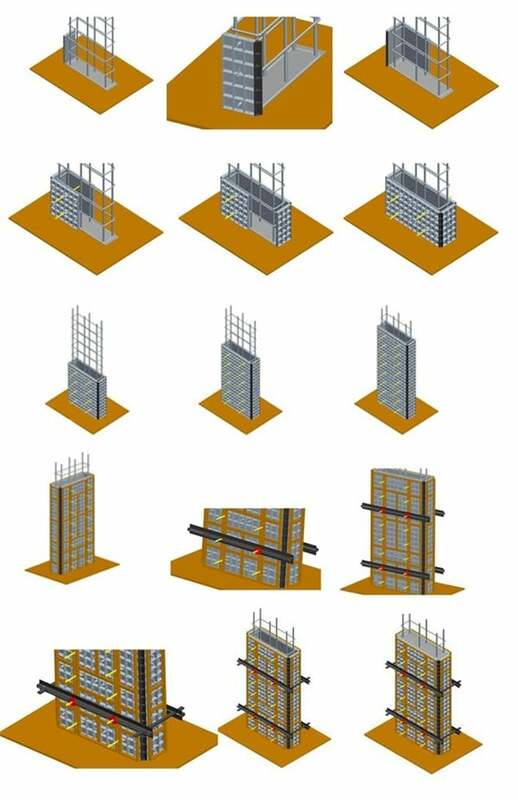 With regard to aluminum formworks, it can be employed many times but its high cost makes it as not very suitable option to use. In contrary, plastic forms can be recycled and it is environmentally friendly in addition to reduce handling time and great reusability index. Table-1 provides a comparison between plastic forms and other form types. It is one type of commercially available plastic forms which can be used to construction various structural elements such as walls, columns, and slabs. It provides substantial precision. It is used for the construction of boundary walls, retaining walls, shear walls, rainwater drains, flood or storm drain walls, irrigation canals, and in concrete banking. It is produced from composite plastic material and it is the only plastic form that can be employed in both salt and fresh water without damage. Various application of NOVA plastic forms are shown in Figure-7, Figure-8, and Figure-9.